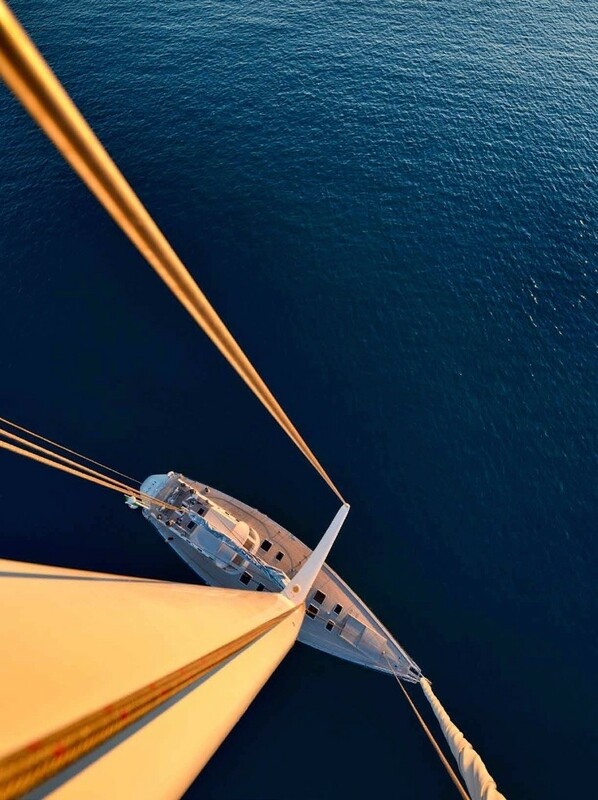 Sailing yacht TESS (ex SPEEDY GO) is a 23,70m (77' 9") charter yacht built by MAG France, built in 1984 and refitted in 2005 and 2012. 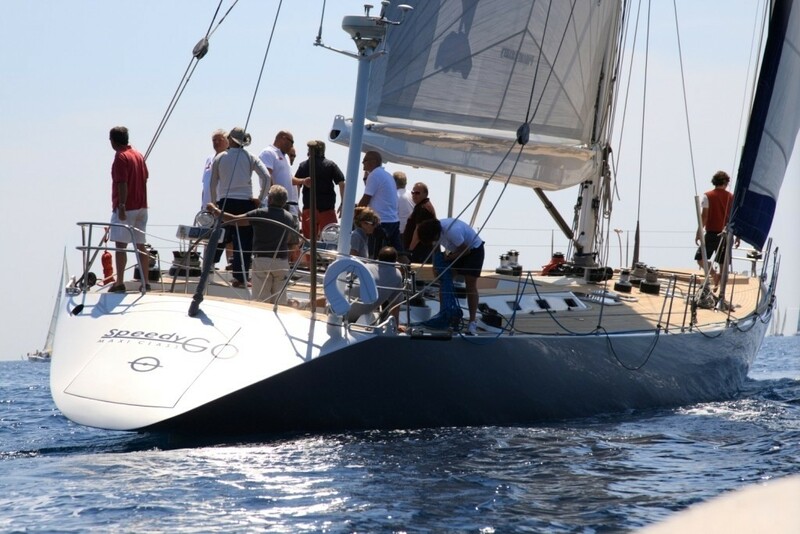 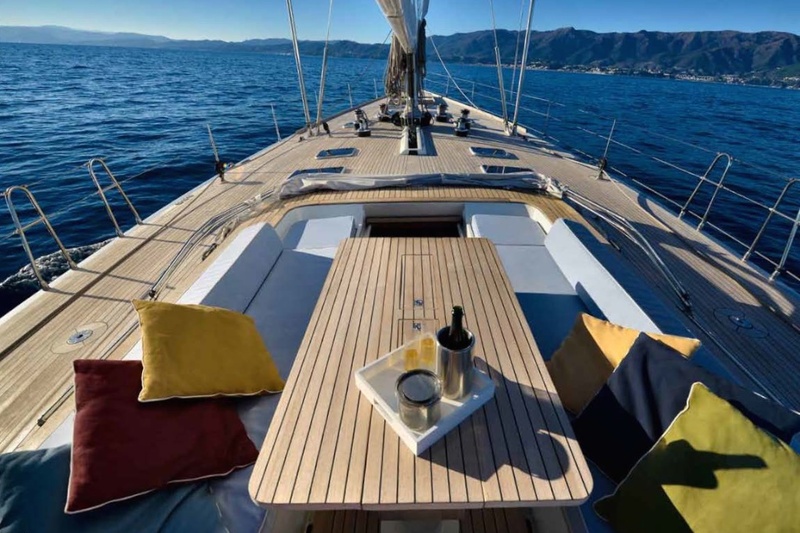 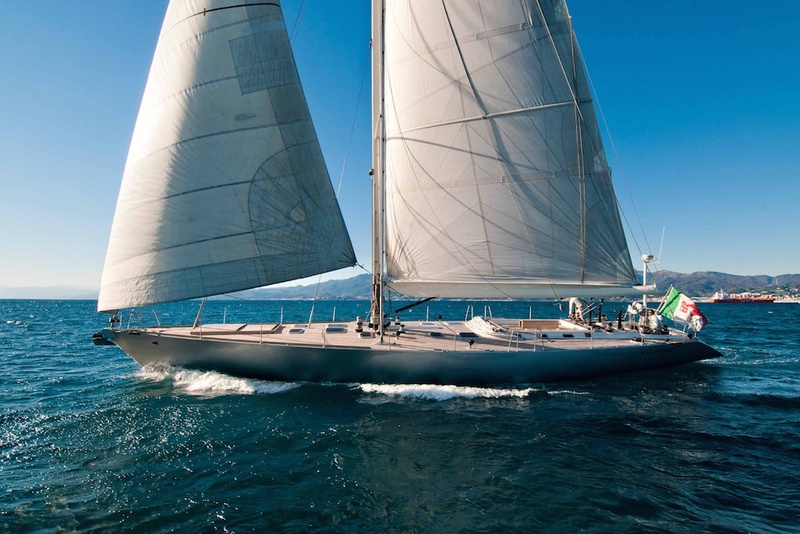 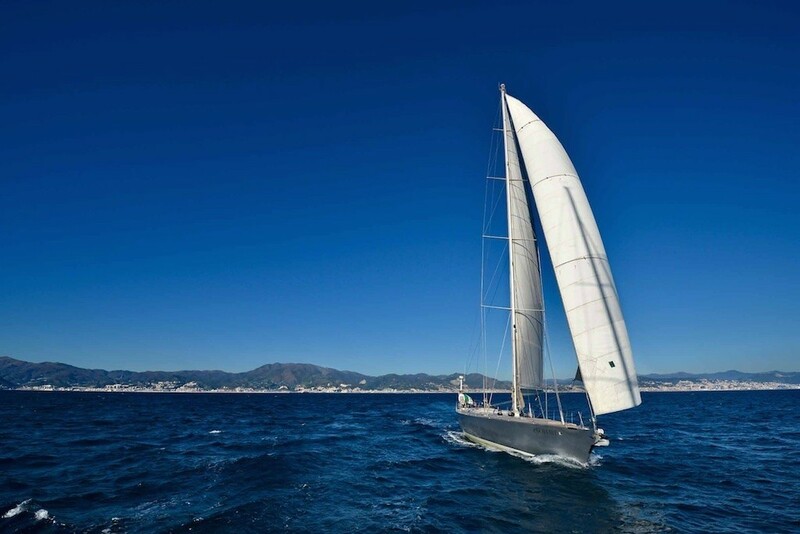 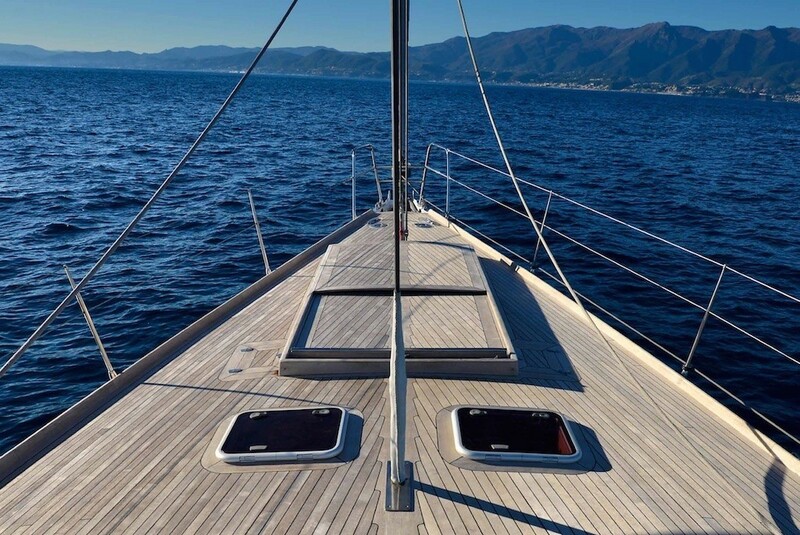 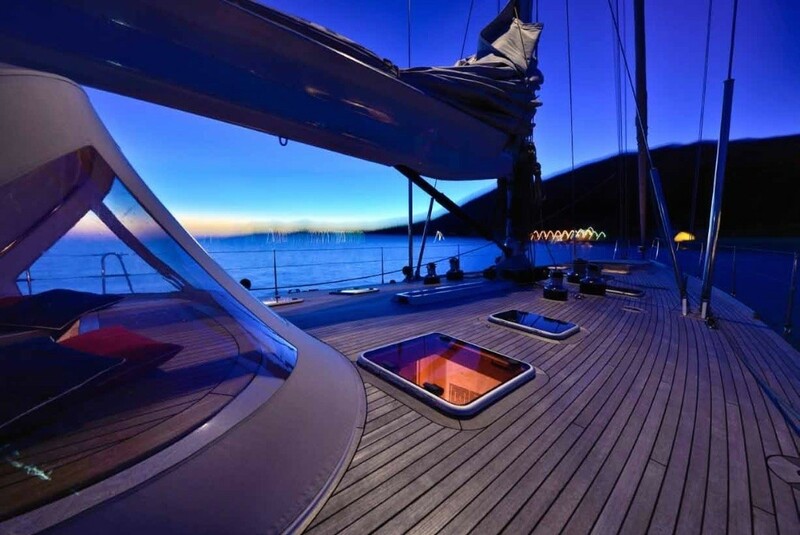 She is a fabulous sleek looking yacht with clean and clear lines that combines the performances of a maxi racing yacht with the highest standards of comfort you would expect form a charter yacht. 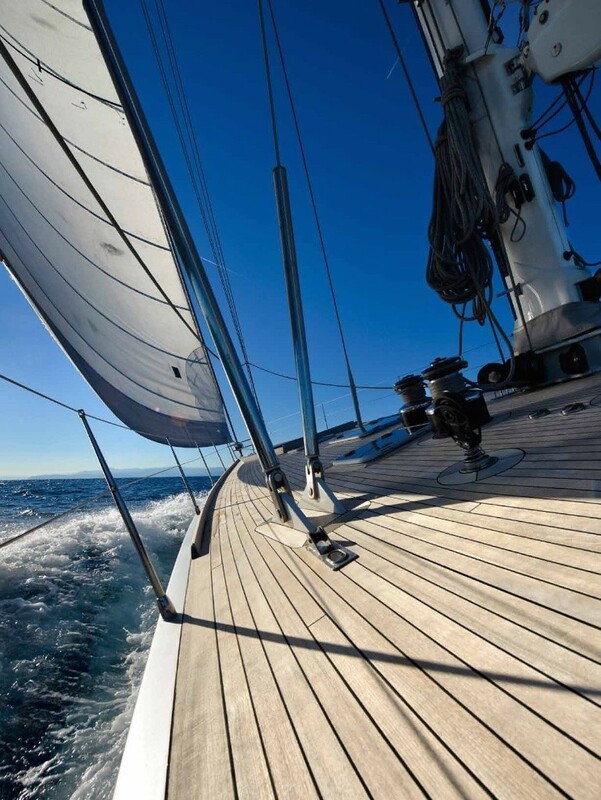 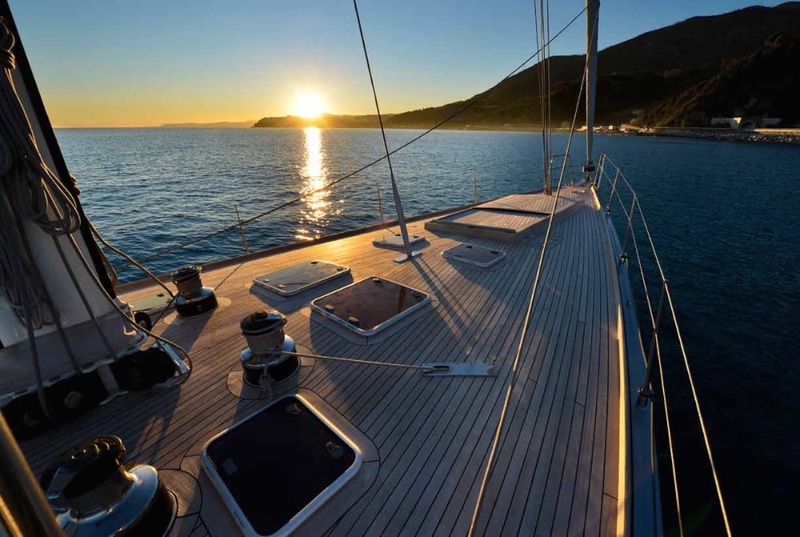 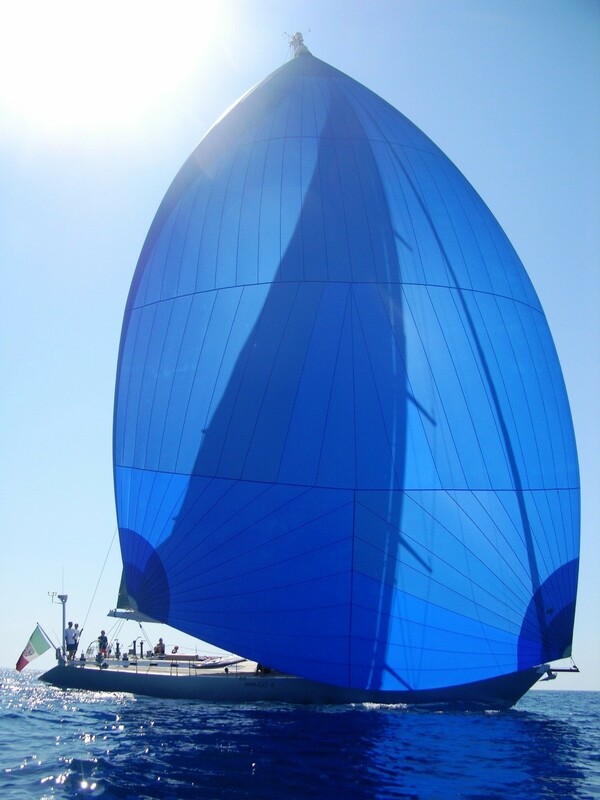 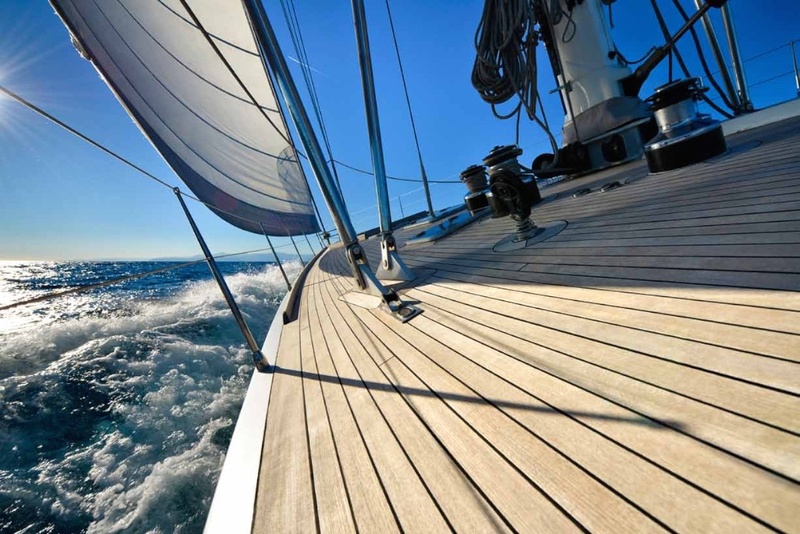 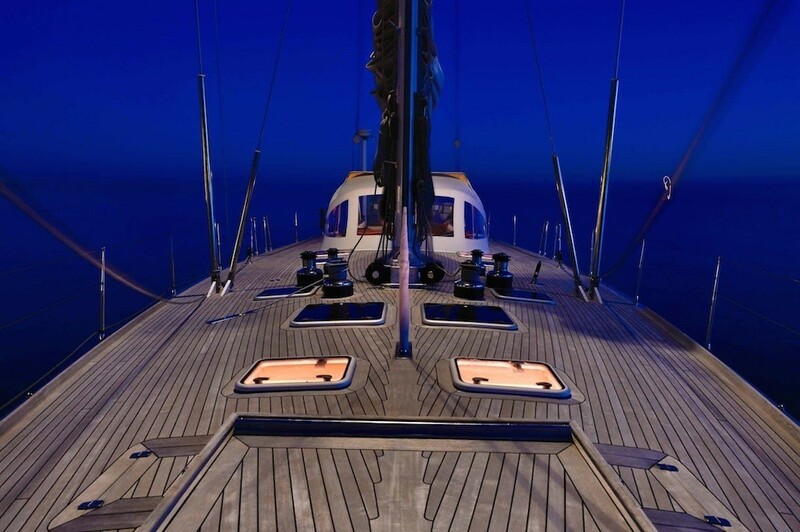 TESS sails throughout the Western Mediterranean and is based in Genoa. 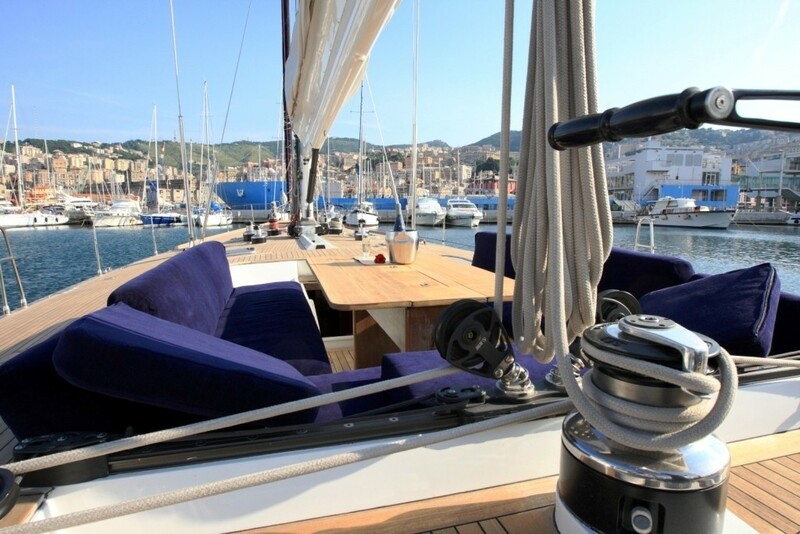 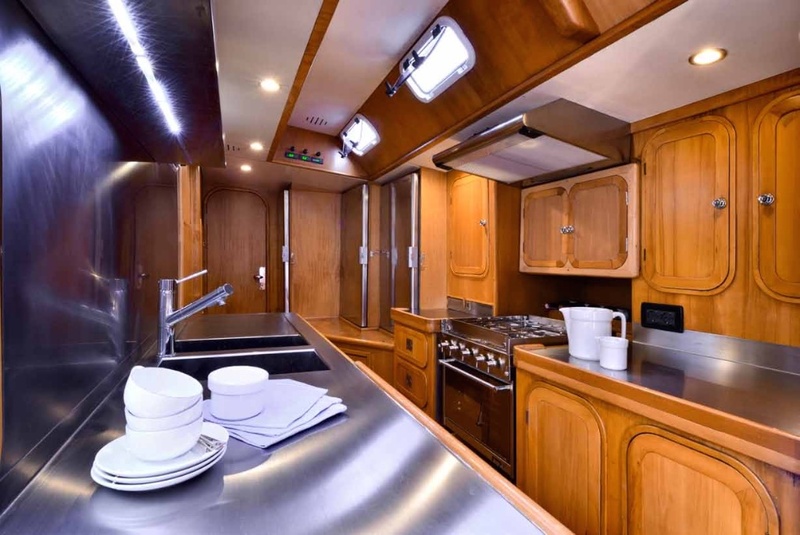 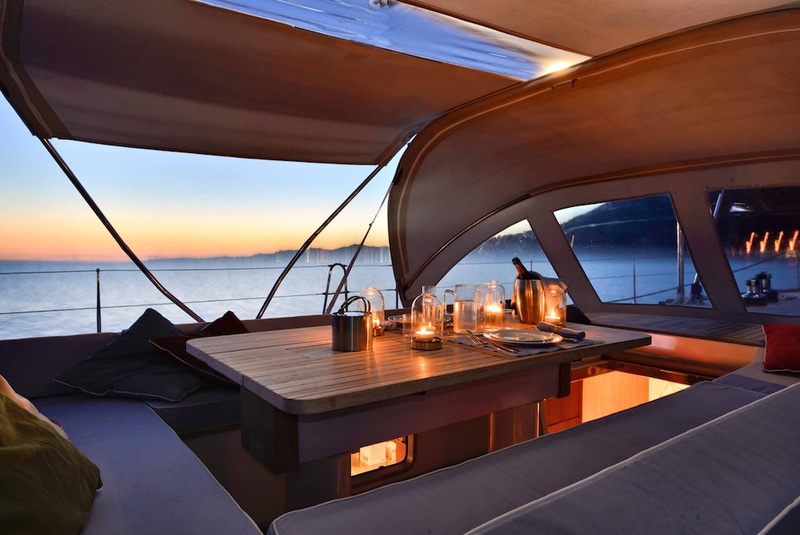 Sailing yacht TESS (ex SPEEDY GO) has a spacious cockpit with a dining table for alfresco meals and there is plenty of space to lounge and relax on the yachts uncluttered decks. 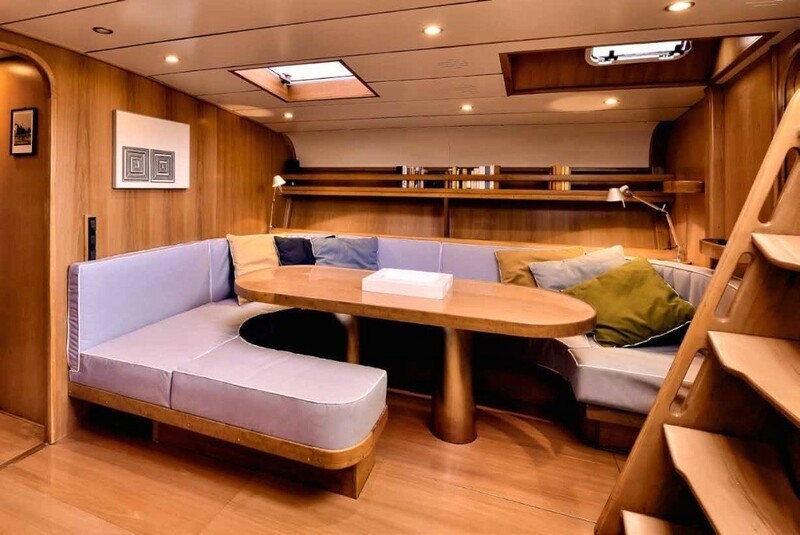 Charter yacht SPEEDY GO has an elegant saloon with two separate seating areas, perfect for enjoying the modern entertainment centre. 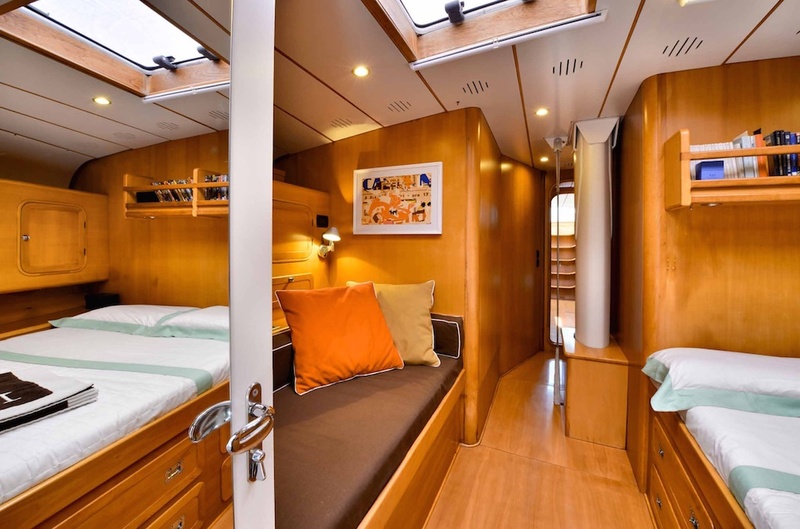 Sail yacht TESS can accommodate 8 guests in 4 cabins including a large forward cabin with double bed plus a single bed that hides a comfortable bathtub with separate double bathroom. 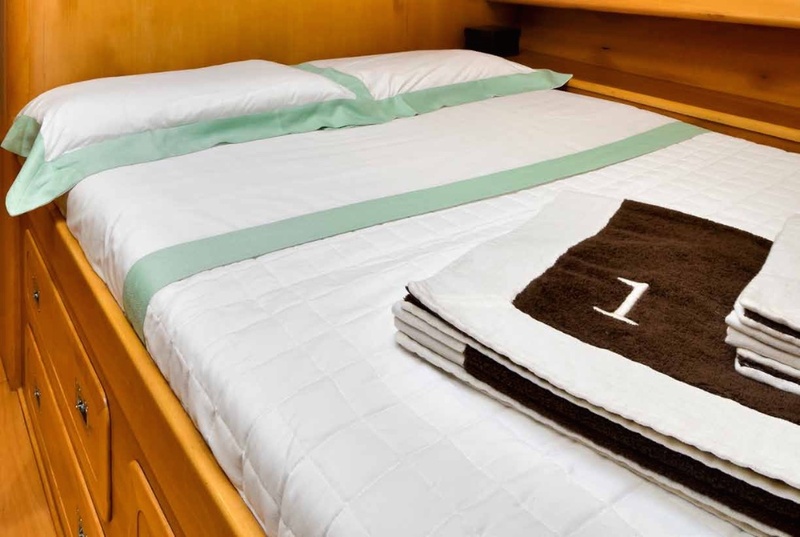 There are two guest staterooms each with a lower double bed and a single upper bed and a fourth stateroom that is situated aft of the salon has a double bed and an additional Pullman bed. 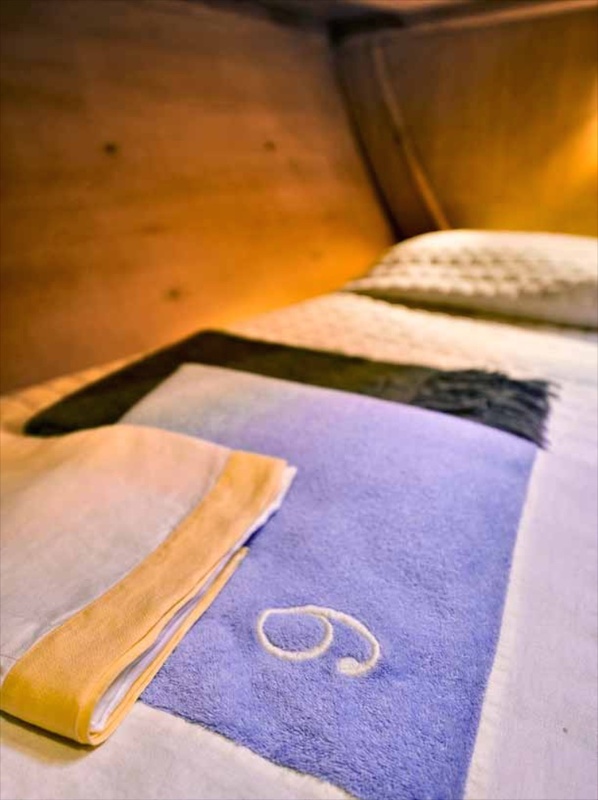 All cabins have a bathroom ensuite. 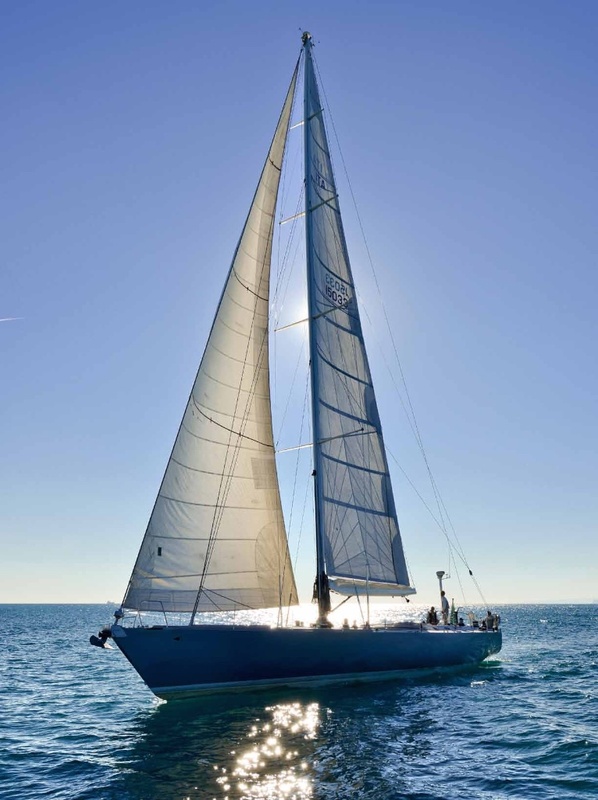 TESS (ex SPEEDY GO) underwent a complete refit in 2005 including new deck, complete exterior and interior repainting, new sails, new rigging, new equipments. 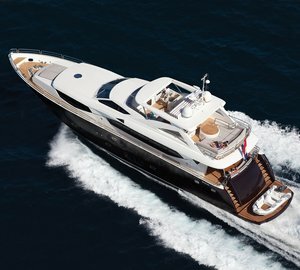 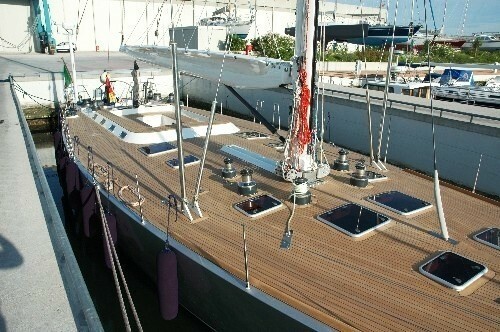 A watermaker was installed in the winter of 2007 and she underwent another extensive refit in 2012. 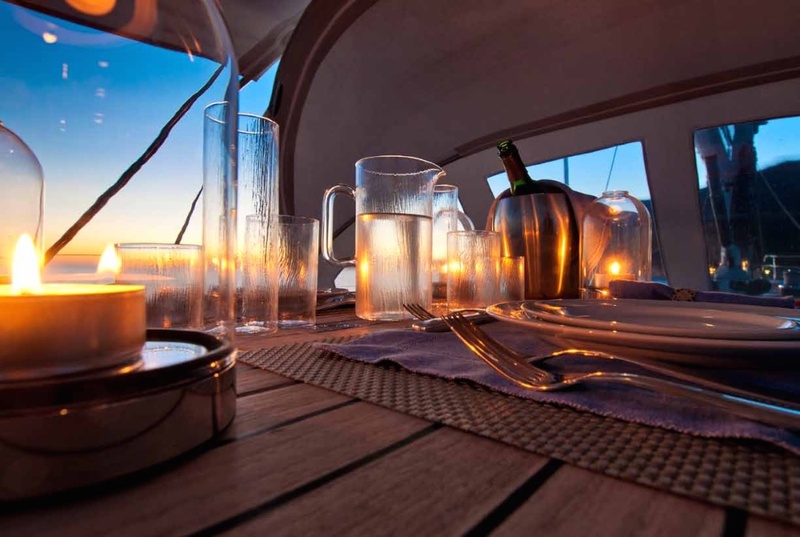 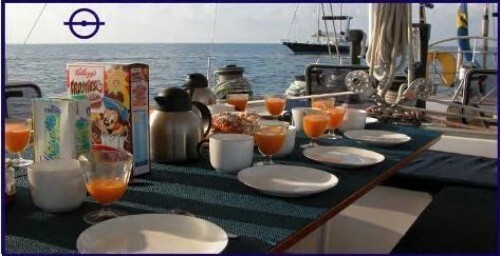 Sail boat SPEEDY GO has a crew of 3 who are ready to welcome you on board. 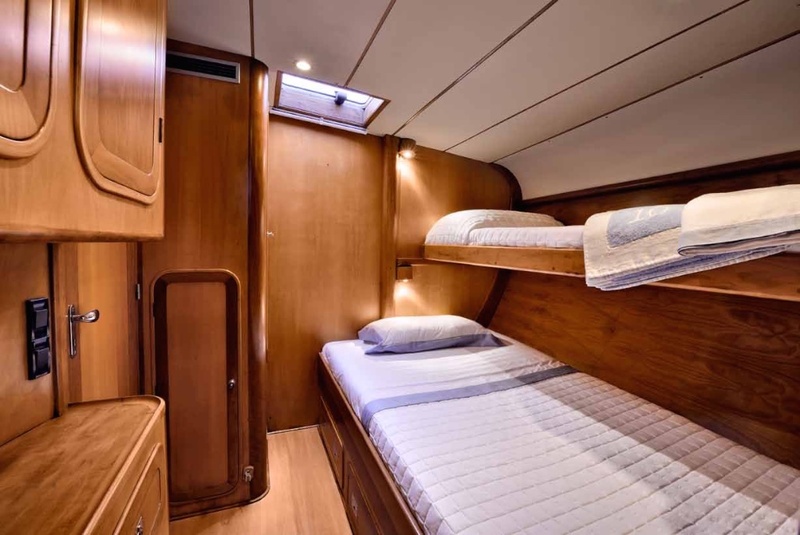 Sail yacht TESS (ex SPEEDY GO) can accommodate 8 guests in 4 cabins including a large forward cabin with double bed plus a single bed that hides a comfortable bathtub with separate double bathroom. 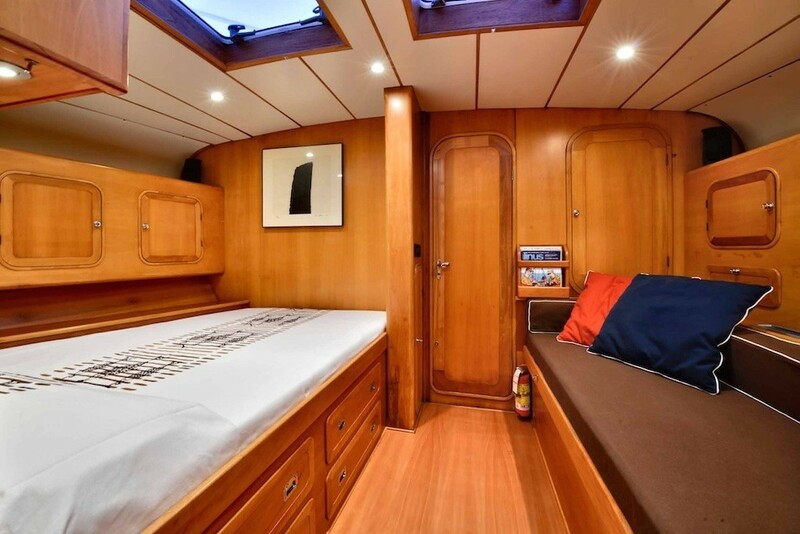 There are two guest staterooms each with a lower double bed and a single upper bed and a fourth stateroom that is situated aft of the salon has a double bed and an additional Pullman bed. All cabins have a bathroom ensuite. 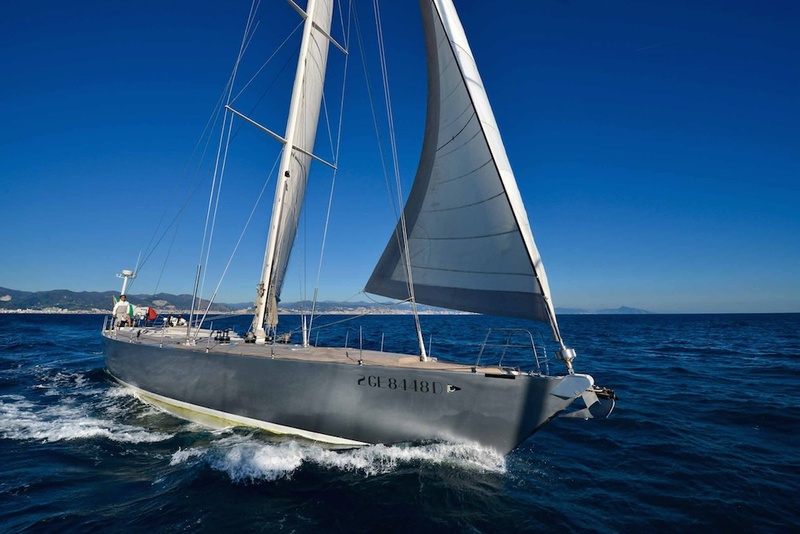 Sailing yacht TESS (ex SPEEDY GO) has the following selection of water toys and tenders on board: A 4.2 Lomac with 15 hp outboard, two 6 person life rafts, and snorkelling equipment. 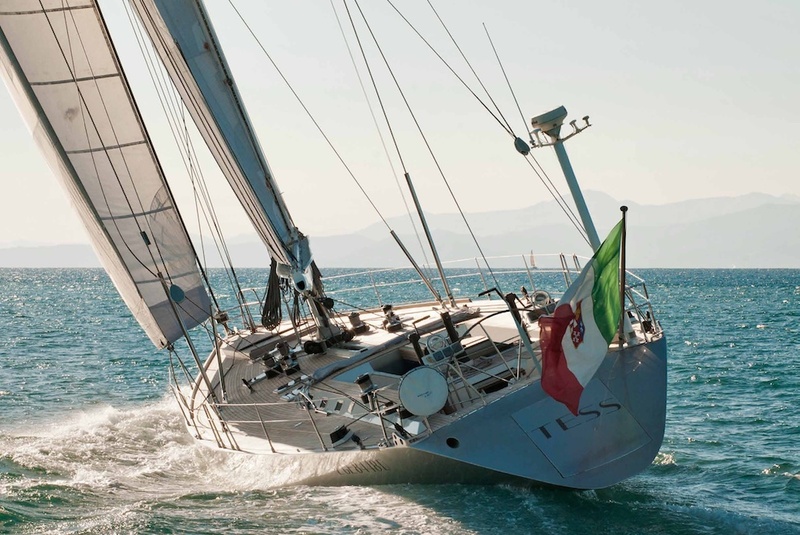 Communications onboard include a Satellite telephone, fax and internet, Furuno NX300 communication system, 2 VHF radios portable computer with internet access. 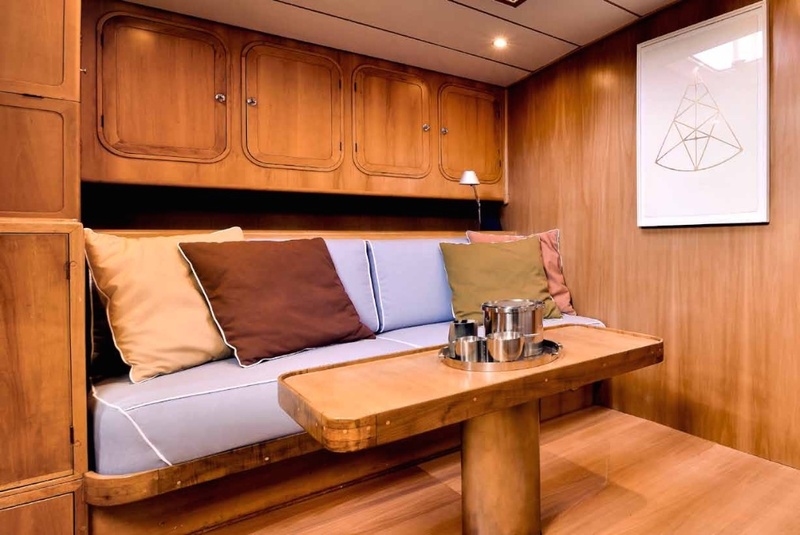 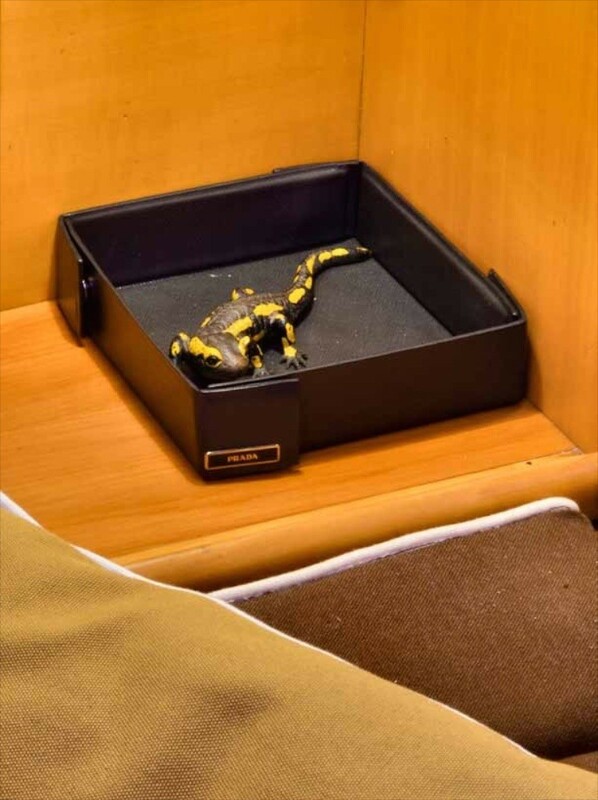 Audio Visual Equipment and Deck Facilities include Complete entertainment centre with TV, DVD, hi-fi music system with speakers throughout and separate systems in all cabins. Cockpit bimini sun, cockpit cushions, deck sun loungers, stern bathing platform, outside showers. 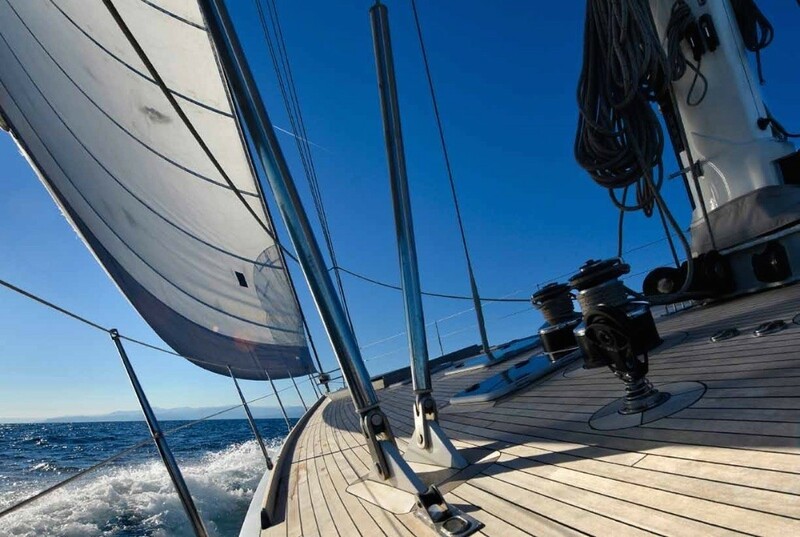 Electronic equipment includes NAVMAN for speed, depth, wind speed/direction, compass, automatic pilot Raymarine, GPS Raymarine, Plotter Seiwa with C-map, Radar, portable GPS Garmin.